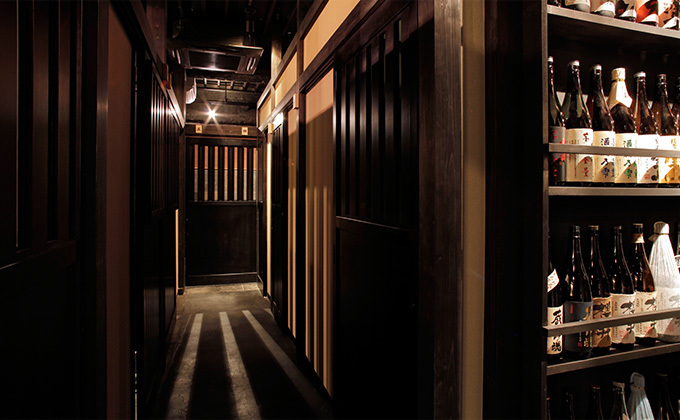 Our restaurant is based on the idea of "a cozy getaway for adults" in Ginza. At Takenoan, we care about food safety and use only high-quality ingredients. We buy our fish from Tsukiji Fish Market in Tokyo or directly from areas that provide information about their products' origins. We use only approved Wagyu Japanese Beef, highest-grade Iberico Pork or Japan's brand-name pork, and fresh Koshu Red Chicken or brand-name chicken produced within Japan. 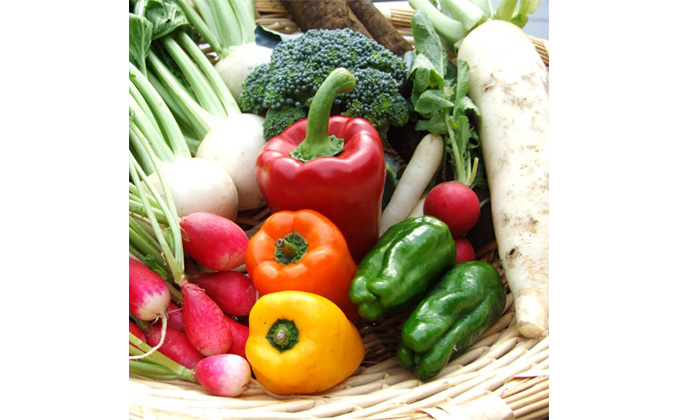 We use mainly organic or specially-cultivated vegetables. 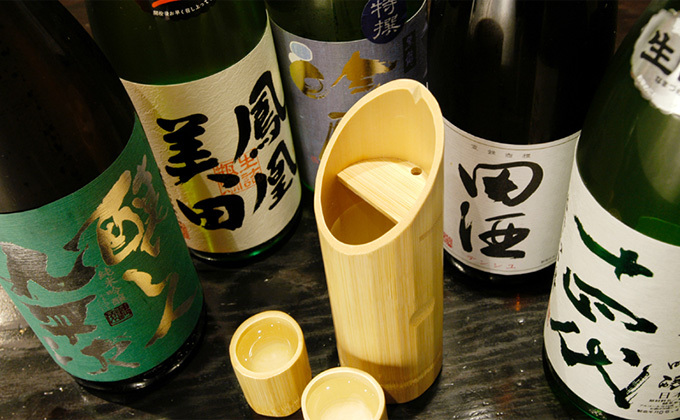 Thus, we offer you dishes hand-prepared by our chef, as well as, exceptional sake. 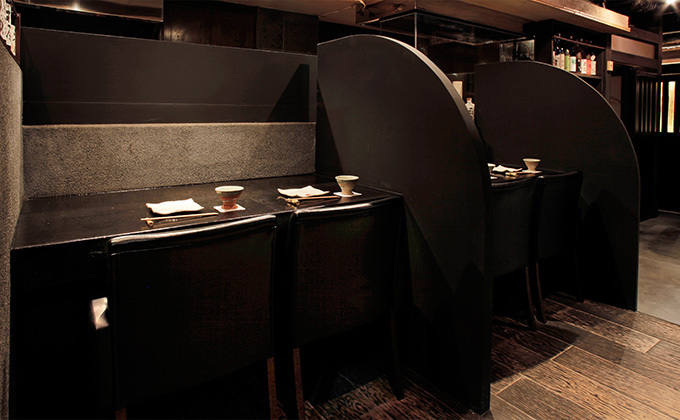 Please allow us to serve a small appetizer for each guest and add a cover charge of 880JPY/person to your bill.